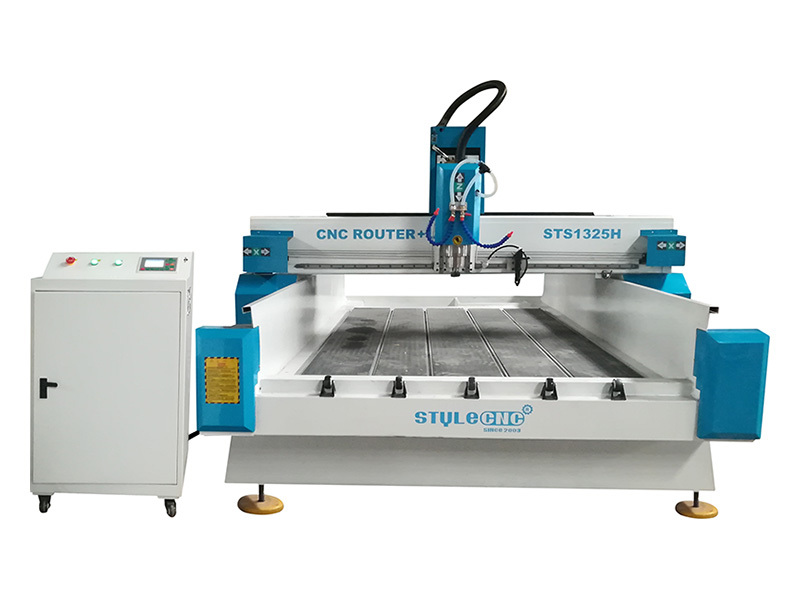 Multi-purpose stone CNC machine STS1325H is specially designed for headstone, memorial stone and granite tombstone. 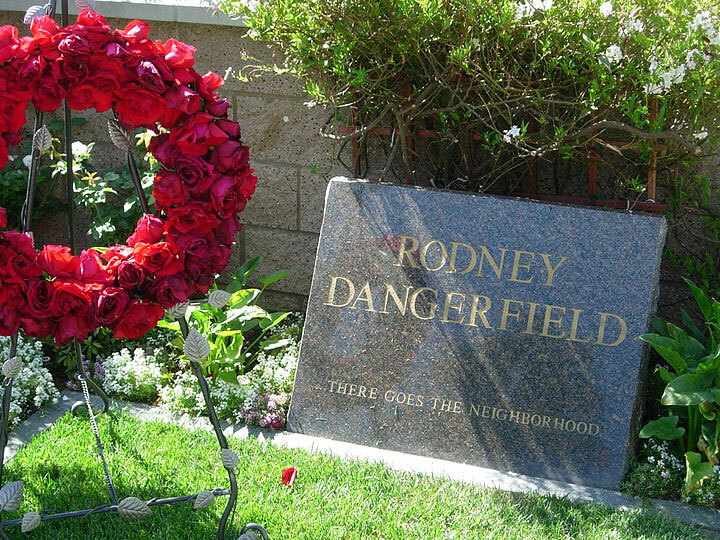 With CNC bits for carving traditional v-sink letters and laser head for memorial photos engraving. 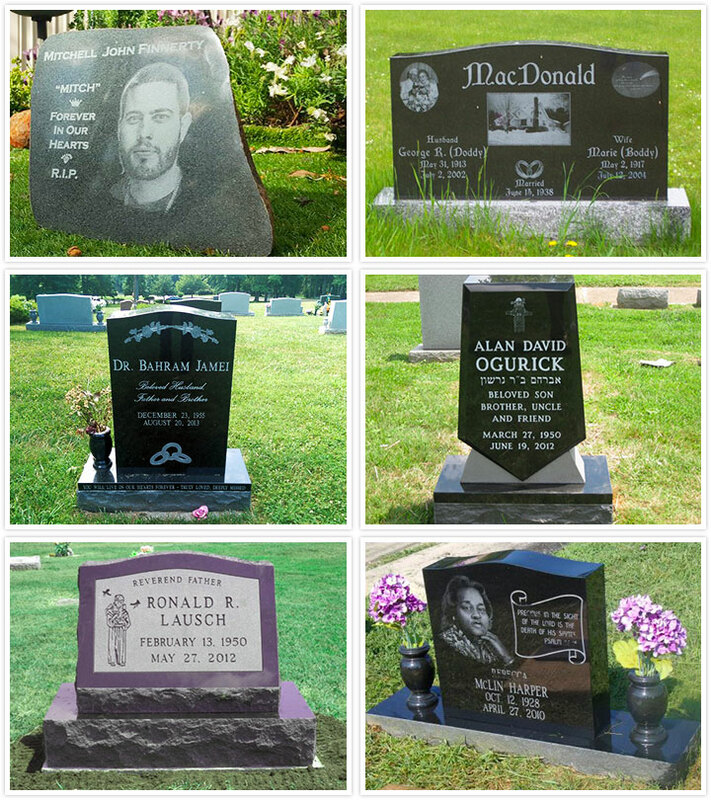 It can finish the whole work for headstone, memorial stone and granite tombstone carving and laser engraving works. 1. Machine bed is welded by the thick wall steel seamless tube, high temperature tempering treatment, high rigidity, bearing strength better . 2. 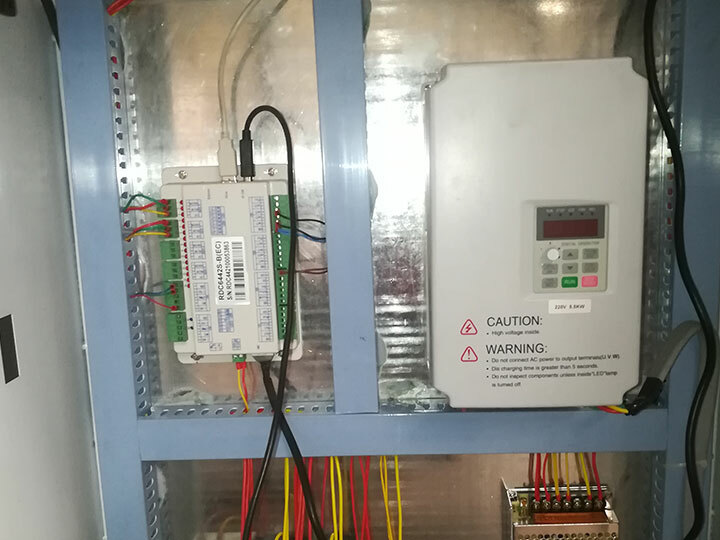 Dual motor drive for Y-axis, moving stably. 3. DSP control with good software compatibility, suitable for Type3, Artcam, JDpaint. RDworks for laser control, professional motion control chip, has the function of consecutively high-speed curve cutting and the shortest path selection, which largely improves your working efficiency. 4. 5.5KW big torque spindle motor, strong carving strength, high efficiency. 5. 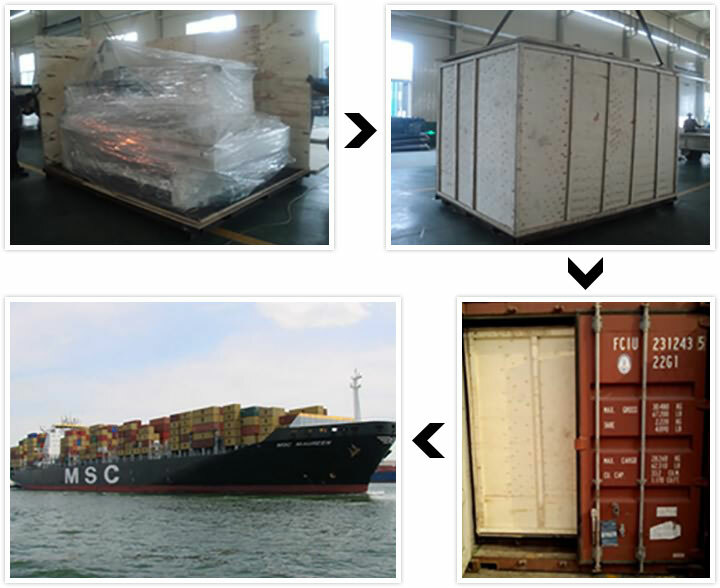 High precision rack and pinion transmission, fast speed. 10. Rotary device for option. 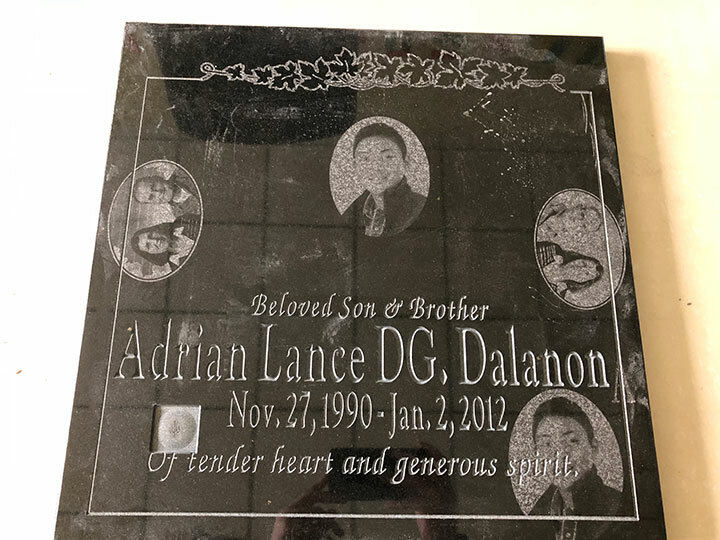 Headstone, memorial stone, granite tombstone, natural marble, granite, bluestone, sandstone, artificial stone, milestone, ceramic tile, jade, crystal, glass, plastic, wood, bamboo and so on, it can do 3D embossment, line carving, bevelling and laser engraving. 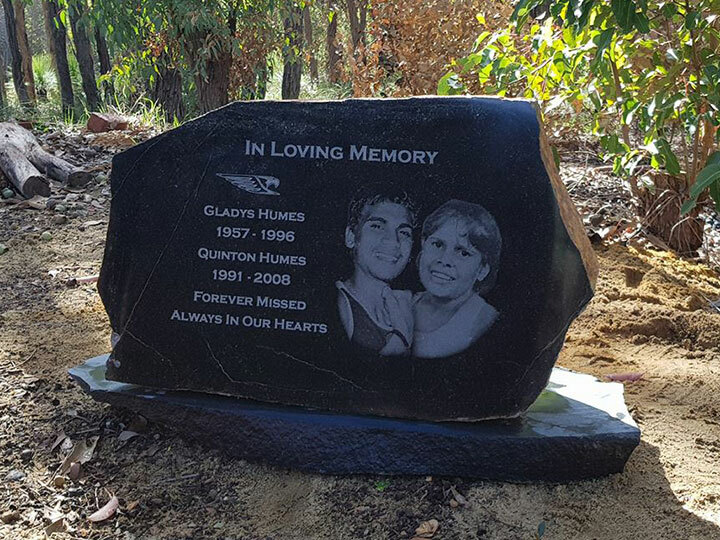 Stone Industry: Headstone, memorial stone, granite tombstone, natural marble, granite, bluestone, sandstone, artificial stone, milestone, ceramic tile, jade, etc. Mold Industry: Engraving copper, aluminum, and other metal molds; Building models, shoes, badge, embossed mould, biscuit, candy, chocolate mould; Artificial marble, plastic sheeting, PVC, wood, foam and other non-metallic mold. 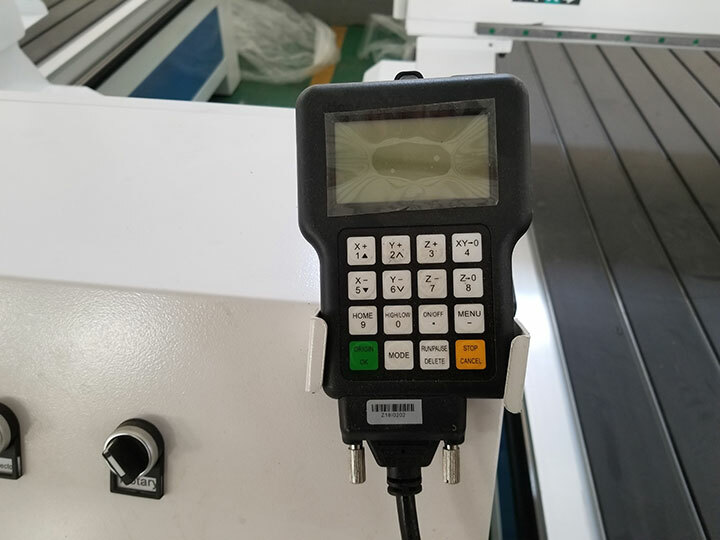 The laser head is available for engraving and cutting nonmetal materials, such as acrylic,color plates,ABS board,rubber,plastic,cloth toys,leather ,wool, crystal, glass, ceramic tile, jade, bamboo products, wood products. Exceed warranty period: if the stone CNC machine parts have any problems, we can offer new machine parts with cost price and you also should pay all the shipping cost. 2. 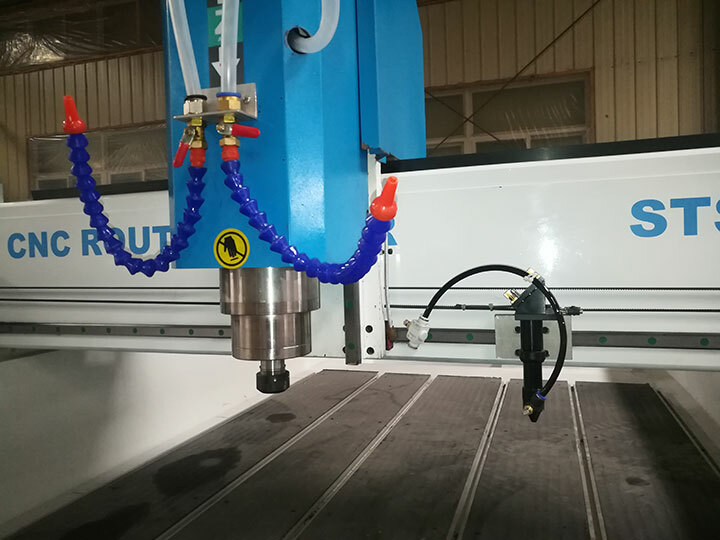 After buy item, we will send you friendly user manual and the videos about installation,operation and maintanance for the CNC machine step by step. 3. Our technician can give you remote guide online(Teamviewer/Skype/Whatsapp/viber/Tel/Mob, etc) if you have any questions. 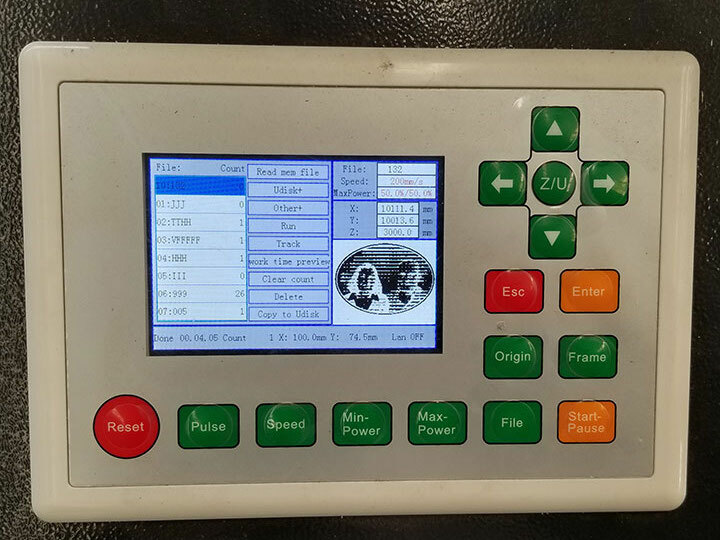 License: The text of "Multi-Purpose Stone CNC Machine for Headstone, Memorial Stone, Tombstone" by STYLECNC is licensed under a Creative Commons Attribution 4.0 International License. 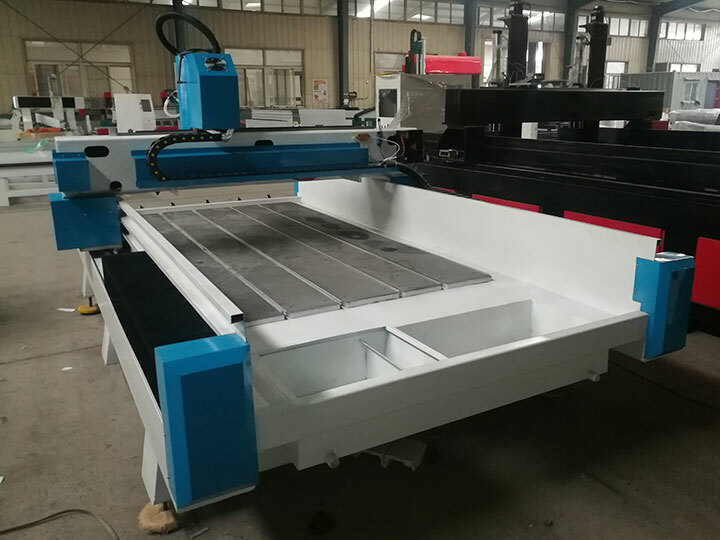 After a period of operation, your stone CNC router engraving speed may slow down, so how to speed up your stone CNC router? STYLECNC will tell you as following. Delivery very fast, working perfectly. Machine and Manufacturer recommend. A perfect CNC machine for stone. I searched for years for CNC like this. 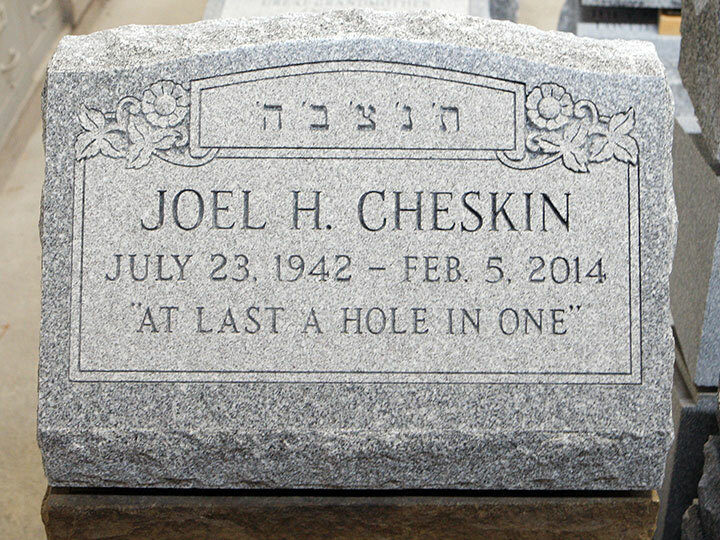 The stone engraving machine is strong and stable. It's a really great CNC machine. 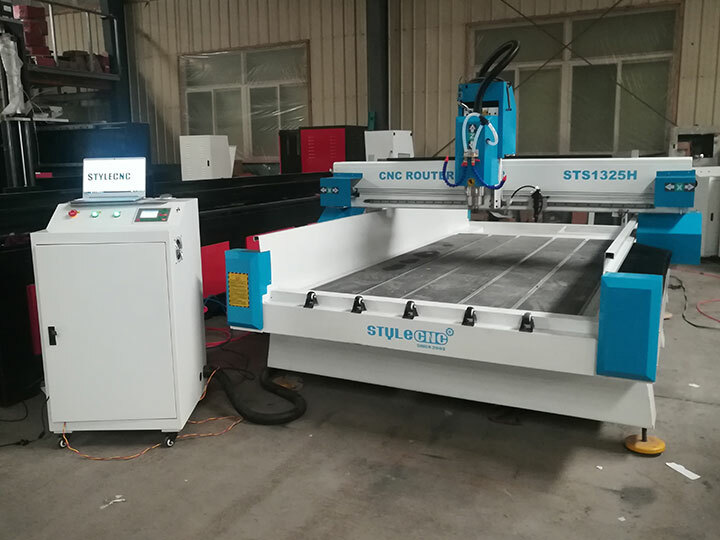 The stone CNC machine bed is welded by the thick wall steel seamless tube, high temperature tempering treatment, high rigidity, bearing strength better.